What is included in the new A&M? Who has put it together? How does the new A&M differ from our current hymn book? What exactly is being published? A brand new edition of the world's best known hymn book designed for contemporary patterns of worship. The world's most famous hymn book has undergone a complete revision and now offers the broadest ever range of traditional hymns with the best from today's composers and hymn/song writers. 150 years since its first publication and after sales of 170 million copies, this brand new edition contains 845 items, ranging from psalm settings to John Bell, Bernadette Farrell, Stuart Townend and others. Spring special offer - increased A&M Grant of 30% available - to 30th April 2019. See 'Grant scheme' section for details. 941 recordings to accompany every hymn and worship song in Ancient & Modern. 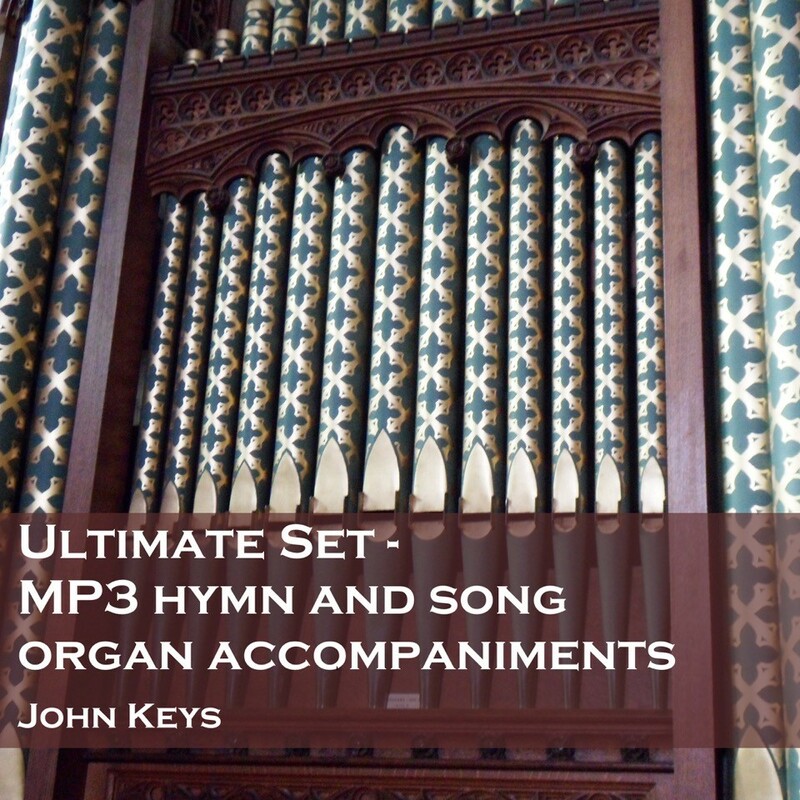 Recorded by professional organist John Keys, the tracks are perfect for accompanying worship when no organist is available. A double CD with recordings of 32 hymns from Ancient & Modern. Featuring classics like Amazing Grace, Blessèd Assurance and Great is Thy Faithfulness, as well as popular modern hymns such as Meekness and Majesty and In Christ Alone. We are delighted to support all those looking to introduce the new A&M. We have samplers available to all, free of charge - these give a great taster of the hymnal with a selection of hymns and songs for all congregations/groups to sing along to. To order: email full contact details to orders@norwichbooksandmusic.co.uk or call 01603 785925. Terms and conditions: these books will be supplied with an invoice payable in 30 days: if an order of 20 plus copies (in any combination) is received in that time, they can be kept free of charge. Otherwise the books must be returned in mint condition or the invoice paid. UK only. Supply at discretion of Hymns Ancient and Modern Ltd. Please alert us you have had introductory copies when purchasing the new A&M so that we can cancel the invoice. Hymns Ancient & Modern® is a registered trademark of Hymns Ancient and Modern Ltd.